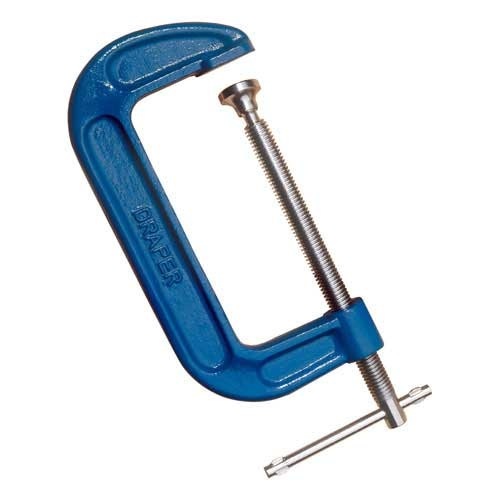 For both metal and woodworking applications. 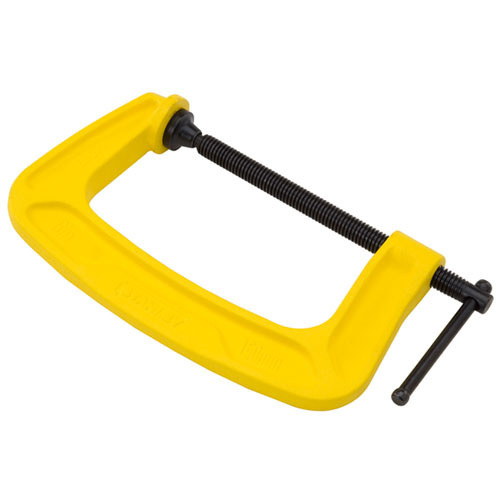 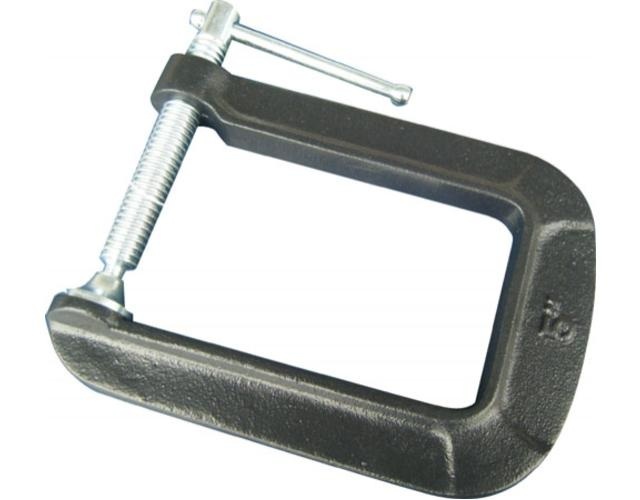 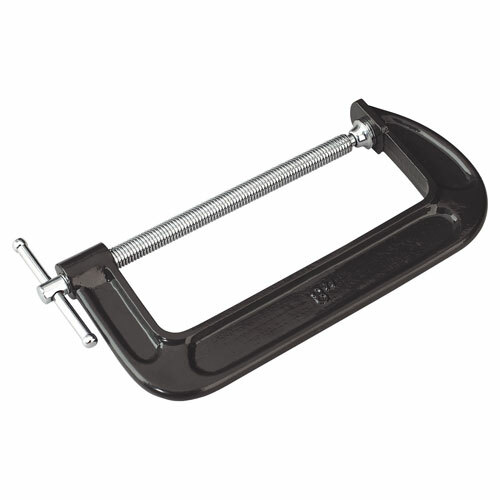 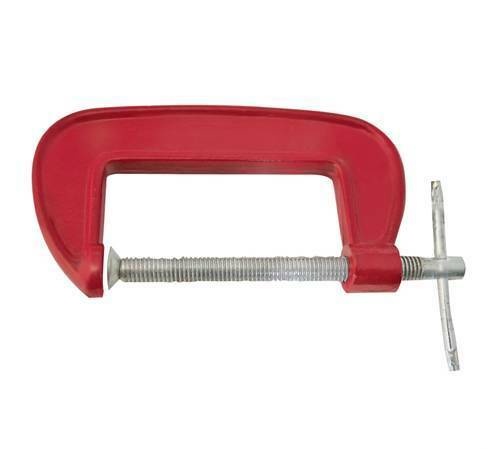 The Guaranteed Unbreakable frame is cast from S.G Ductile iron and as an added precaution, the "fused" handle is designed to bend before the frame can be over stressed. 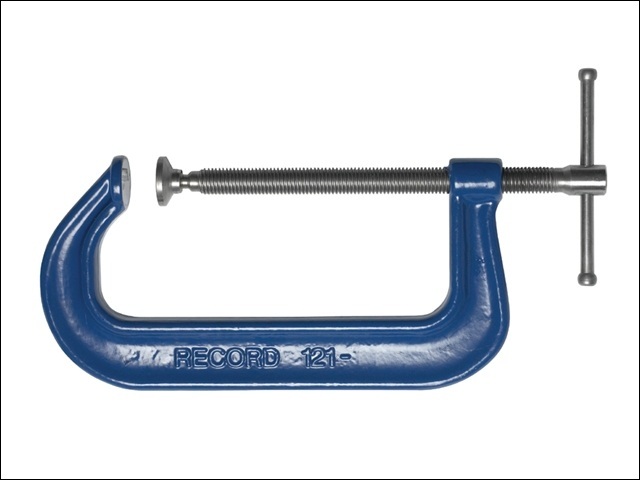 The steel main screw features a fast acting thread pattern thatis rolled into the steel this method makes for a strong, hard wearing thread. 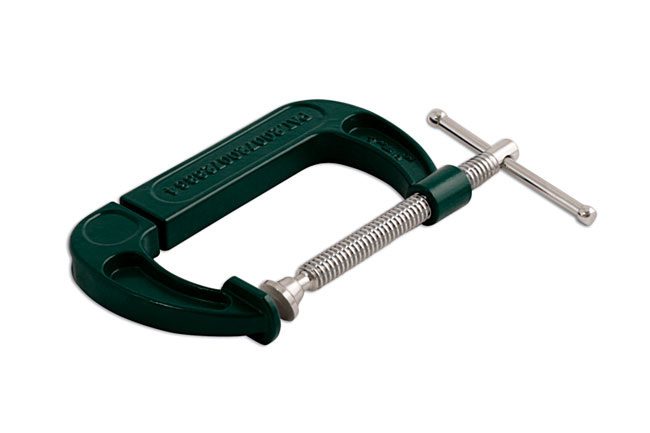 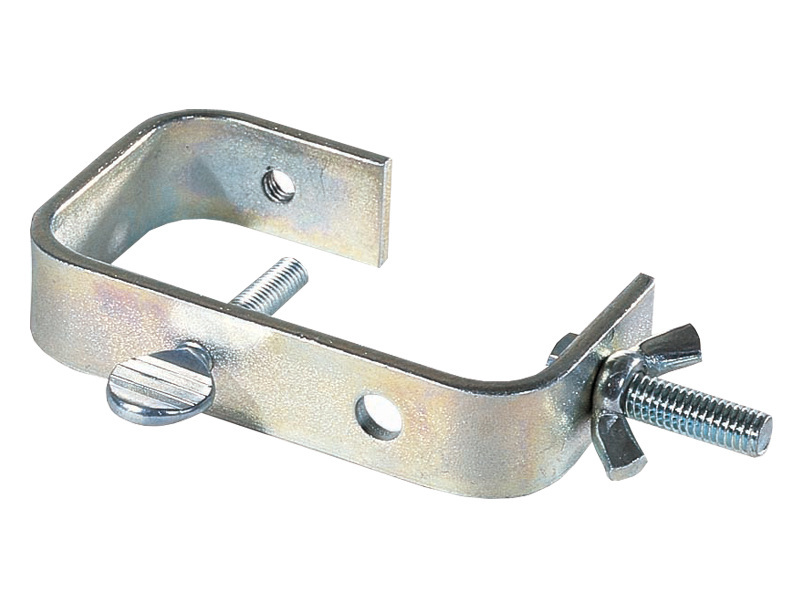 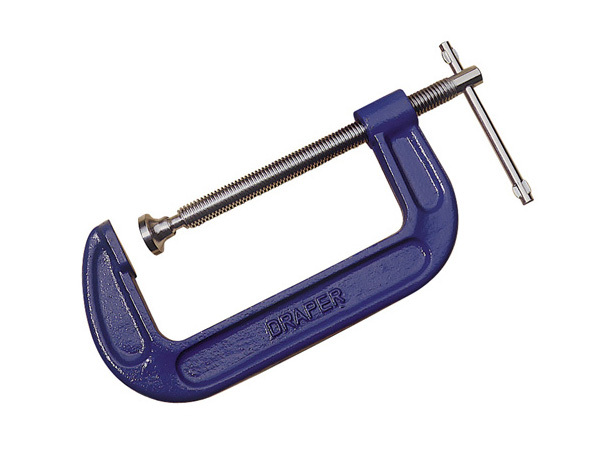 The main screw is fitted with steel swivel shoe to apply even pressure on angled surfaces.